Meeting web development challenges with utmost swiftness, we have championed AngularJS Development. 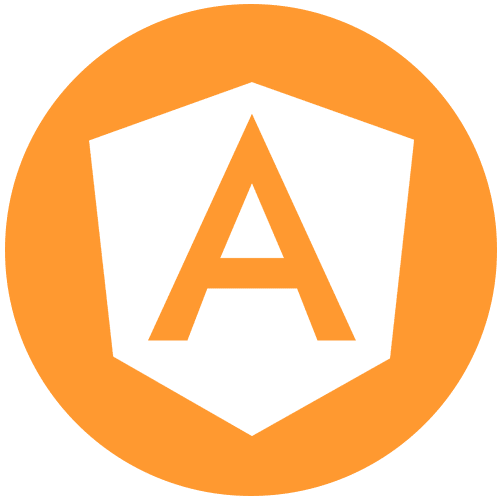 Metclouds is, in fact, one of the leading AngularJS Development Services providers, offering best-in-class solutions to clients of diverse industries. We have a successful track record of setting industry-milestones by leveraging advanced technology. Custom-centric approach with a bit of panache for perfection, we guarantee best AngularJS development services. Think of a super website that converts big and drives big business. At Metclouds, we deliver you exactly that by effectively testing and syncing the capabilities of AngularJS framework. A beautiful and high-performing online shopping platform that works across devices! Give your customers a powerful e-commerce platform where buying is easy. Get a powerful web application, fitting to yours and your customers’ exact needs. Our experts have developed many types of flexible web apps for different domains, from traveling to accounting. Redefine your customers’ experience with an app that functions in real-time. Implementing advanced framework on a powerful platform, get an amazing real-time web application. Add more functionality to your website and application with custom AngularJS platform. We make advanced, native custom widgets to make your powerful platform even more powerful. Keep up with your progressive needs and business demands by plugging extra features to your platform. Bank on our state-of-art plug-ins development solution. Inch your ideas and organization closer to success. Our AngularJS enterprise development solution has got your entrepreneurial flight covered from every front, assuring a successful destination. At Metclouds, we believe in focusing on “what you need” and NOT on “what we offer”. Our custom AngularJS development service guarantees to work around your unique requirement perfectly! In our drive to redefine the industry, we extend our services to all types of businesses via consulting and technical support. When things are going south, you can always rely on us. Our AngularJS solution is highly flexible, spanning to plenty of options in creating and testing the framework. Get a website or application that’s unique to your needs and requirements. Our professional monkeys are more than happy to listen to you. Fully capable to meet any challenge and resolve any problem, our team packs some of the leading experts. Our expertise spans across domains with specialities ranging from directives and filters to server communication, controllers and routes. We make websites and application that feed on growth to scale beyond expectations. Open to meet your unique needs of progressive workflow, our AngularJS are incredibly extensible. You can easily improve its functionality by integrating various libraries. Ours is a simple approach of providing clients with 100 percent satisfaction. And to bring this commitment into reality, we don’t mind walking an extra mile or two. Our technical support team is always at ready to cover you from every angle.